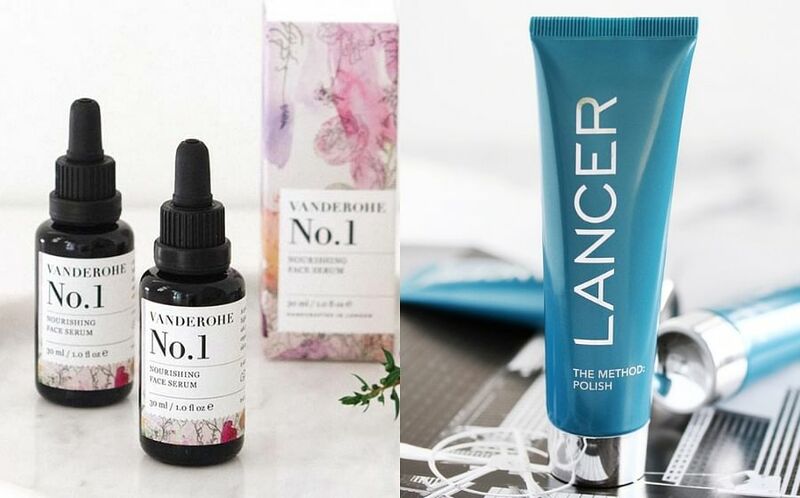 Being rather beauty-obsessed, I am constantly trying out new products from various brands and while we do have countless available here in Singapore, there are also many more we wish would be available on our shores. Below, three on our list. Founded in 2010, many would know of this American cult beauty brand for its uber pretty and IG-worthy millennial pink packaging (the colour is now reportedly known as Glossier Pink) and how it places importance on skincare over makeup. Out of the many different products the brand offers, their lip balm is one you should definitely try. And since dry, chapped lips are a huge beauty woe, having a lip balm on hand is a must. This is packed with antioxidants and natural emollients to nourish and repair damaged puckers. It also has a waxy texture that helps seal in moisture, so lips are constantly hydrated without any tacky or greasy feeling after application. Having worked with prominent names like Cara Delevingne, Miranda Kerr and Kate Moss, makeup artist Charlotte Tilbury’s eponymous beauty brand is one not to miss. The bedrock of her brand was to inspire women to feel fabulous and confident about themselves, through her makeup and skincare products. A flawless complexion is what most strive for, which is why it is important to choose the right foundation that helps you achieve that. The Magic Foundation from the brand reportedly gives a camera-ready, semi-matte finish (perfect for Singapore’s weather) once applied onto the skin. It helps to minimise shine in the right places while mattifying oilier areas and, imparts a healthy glow to the complexion without looking too cakey or feeling too heavy on the skin. It also contains mushroom extract to tighten enlarged pores, vitamin C to reduce sebum production and brighten skin, as well as hyaluronic filling spheres to hydrate and plump up the skin. If you are obsessed with skincare ingredients as much as we are, then you would have heard of this brand. 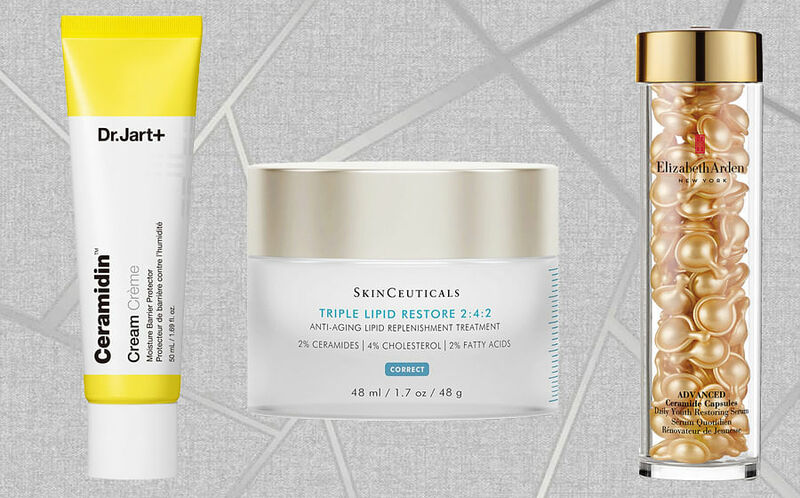 Each of the products utilise effective clinical technologies and a single key ingredient like retinol or hyaluronic acid. While many other brands have fancy names for their products, The Ordinary does not. They are named after the single key ingredient used so it is straightforward, fuss-free and makes shopping for skincare products a whole lot easier. The best part? They’re pretty wallet-friendly too. Stressed and blemish-prone complexions are some common skincare concerns when living in an urban jungle like Singapore. Hence, this “Buffet” + Copper Peptides Serum is one that we are loving as it helps to treat exactly that. It contains a probiotic complex to support a healthy skincare cell system, as well as a host of amino acids and hyaluronic acid to plump up the skin and leave the complexion glowing and healthy-looking.